Mira Rajput Reveals What She Felt Like When She Met Shahid For The First Time... At 16! 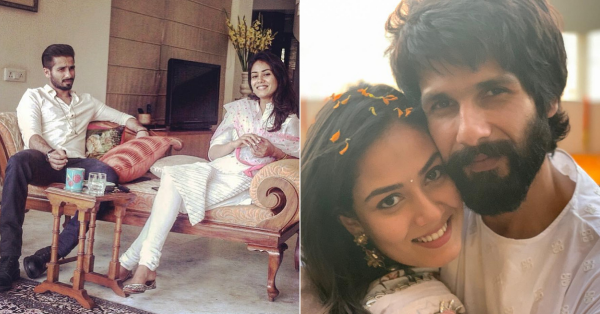 Mira Rajput and Shahid Kapoor have been married for over three years now. But, back then, when Shahid announced he's marrying Mira, who is 13 years his junior, a lot of people were surprised. The shock wasn't only due to the age gap but also due to the fact that it was an arranged marriage and they'd only met a handful times before deciding to tie the knot in a private ceremony. 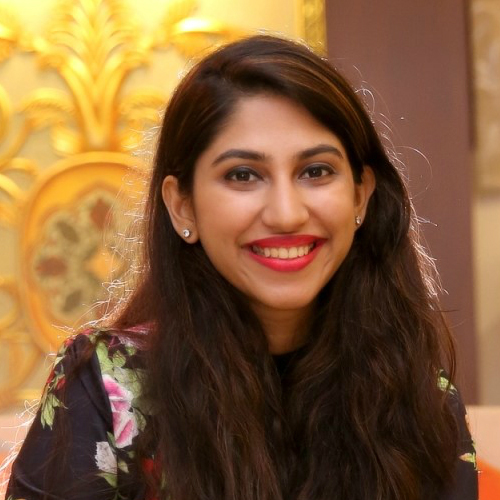 However, as time has passed and their family has grown with cute little additions Misha and Zain, they've proved that love cannot be defined by any societal norms. 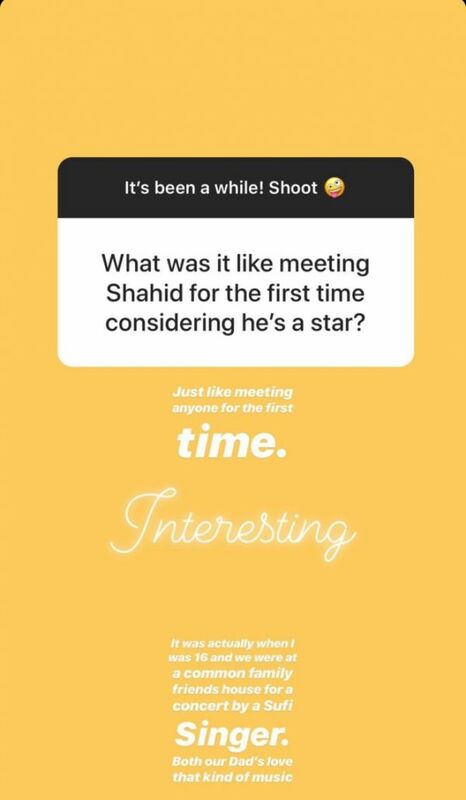 Recently, Mira held an AMA on her Instagram account and somebody asked her what it was like meeting Shahid for the first time. Her response was quite surprising. She said "Just like meeting anyone for the first time. Interesting. It was actually when I was 16 and we were at a common family friend's house for a concert by a Sufi singer. Both our dads love that kind of music." 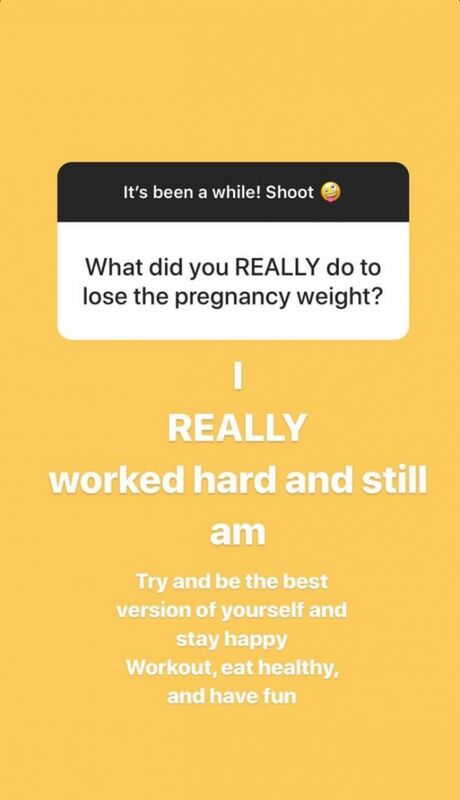 Another interesting question that a follower asked her was, "What did you REALLY do to lose the pregnancy weight?" She had a pretty positive reply to this too - "I really worked hard and still am. Try and be the best version of yourself and stay happy. Workout, eat healthy and have fun."